Do you really need a college degree to succeed? Some of the most successful entrepreneurs have racked up billions of dollars without ever finishing college. 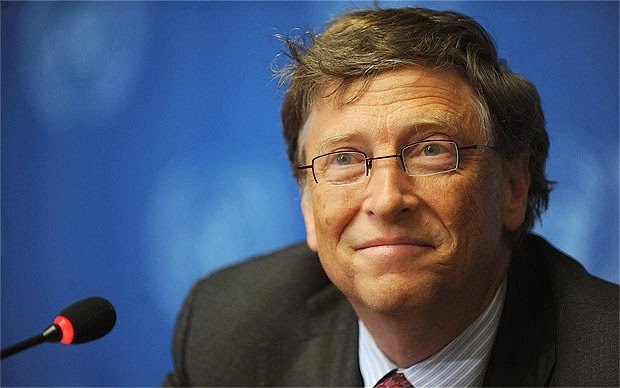 William Henry "Bill" Gates was born on October 28, 1955 in Seattle in a family having rich business, political and community service background. His great-grandfather was a state legislator and a mayor, his grandfather was vice president of national bank and his father was a lawyer. At the age of 17, Gates had already sold his first computer program to his high school for $4,200. Bill became a billionaire (US dollars) at age 31, making him the youngest self-made billionaire in history. Bill believed in achieving his goals through hard work. He also believes that if you are intelligent and know how to use your intelligence, you can reach your goals and targets. Mark Elliot Zuckerberg, born May 14, 1984, was a Harvard undergraduate when he started the Facebook social networking website. An early fan of computers who had developed a "smart" mp3 player in high school, Zuckerberg had previously been reprimanded by the Harvard administration for his Facemash site, a Harvard-specific photo rating site that operated like HotOrNot.com but used photographs taken from Harvard's online facebook, without the subjects' permission. He is color blind to green and red colors. This explains the blue color of Facebook which he sees the best. 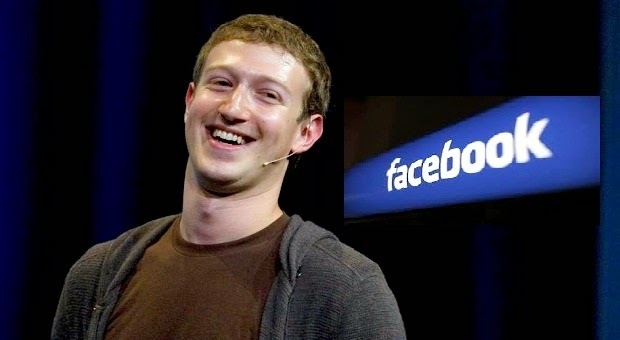 At the age of 23, Zuckerberg became a billionaire as a result of Facebook's success. In 2002, he resigned from the post of director of Apple Computer saying that he did not have the time to attend necessary formal board meetings. In 2000, Ellison was the richest man in the world for a short period. He is famous for his luxurious indulgences. Michael Saul Dell (born February 23, 1965) is an American business magnate, investor, philanthropist, and author. He is known as the founder and CEO of Dell Inc. 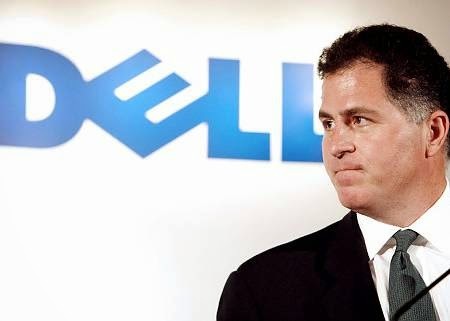 In 1984, as a first-year college student in Austin, Texas, Michael Dell borrowed $1,000 from his parents to start a computer accessories business. He began by selling kits to help customers upgrade their personal computers, establishing a business model his company, Dell, Inc., still follows today: sell directly to consumers, eliminating the middle step of a retail store or a distributor, and hold on to far more of the profits. In 1992, aged 27, he became the youngest CEO of a company ranked in Fortune magazine's list of the top 500 corporations. 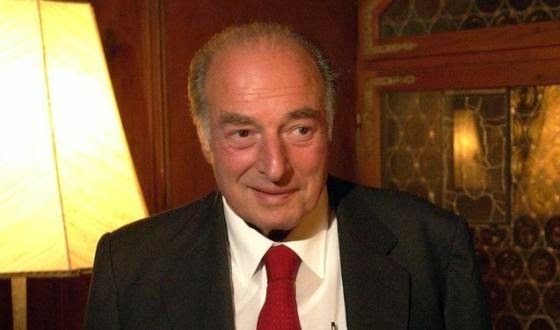 Marc Rich (born Marcell David Reich; December 18, 1934 – June 26, 2013) was an international commodities trader, hedge fund manager, financier and businessman. He cornered the market in mercury, aluminium and silver. He bust sanctions to sell oil to the world's most notorious states. He was one of the FBI's most wanted men. But was winning a controversial pardon Marc Rich's smartest coup? H. Ty Warner (born September 3, 1944) is an American toy manufacturer, businessman, former actor. He is the CEO, sole owner and founder of Ty Inc. Entrepreneur behind the idea of cute toys. 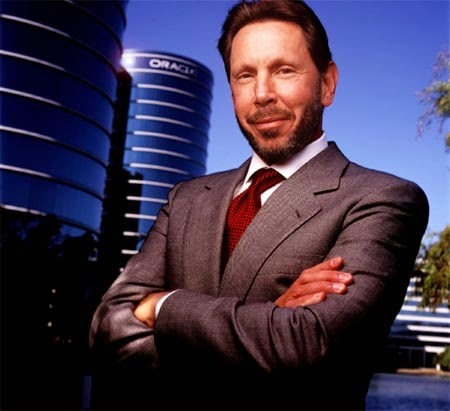 He created a toy empire worth 6 billion dollars and his current estimated wealth is 2.4 billion dollars. 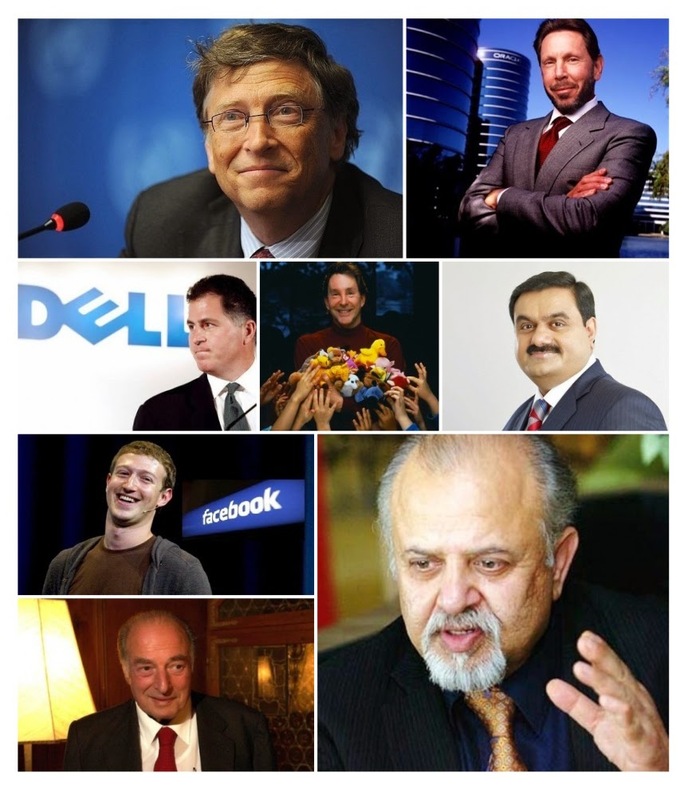 His entrepreneurial skills have made him into one of the richest people of the world. 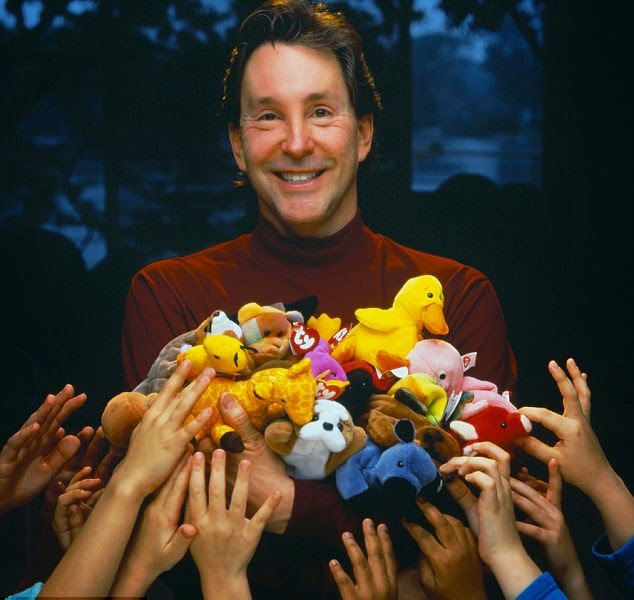 In 1993 he launched what became the reason for his huge success; Beanie Babies. Beanie Babies became the biggest frenzy of all time. Warner achieved this by calculating every business move that he made. Firstly Beanie Babies were really cheap to buy costing only 5 dollars. This meant that kids could easily buy them with their pocket money. He dropped out of Kalamazoo College to sell stuffed toys. It might not have been the most promising of starts, but when the young Ty Warner decided to start his own line of stuffed animals, he wound up taking children across the country - and their allowances - by storm. 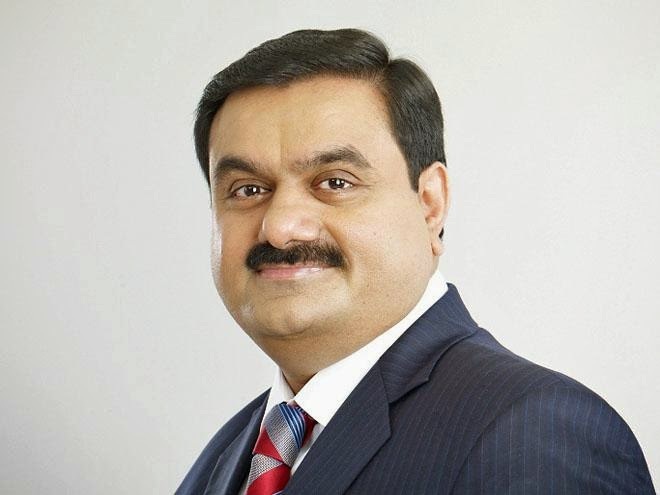 Gautam Adani (born 24 June 1962) is a first generation.Indian entrepreneur who is the Chairman and founder of Adani Group. He founded The Adani Group in 1988 and today it is a globally integrated infrastructure player with businesses spanning coal trading, coal mining, oil & gas exploration, ports, multi-modal logistics, power generation, Agri Infrastructure, edible oil & transmission and gas distribution. Choosing not to join his father’s textile unit in Ahmedabad, Gautam Adani instead preferred to move to Mumbai to try his luck. He opened his innings by working as a diamond sorter at Mahindra Brothers for 2 years and then went on to set up his own diamond brokerage business in Mumbai, India. The trading initiative was a success. The young Gautam made his first million within a year, at the age of 20, a big deal during the 80’s. 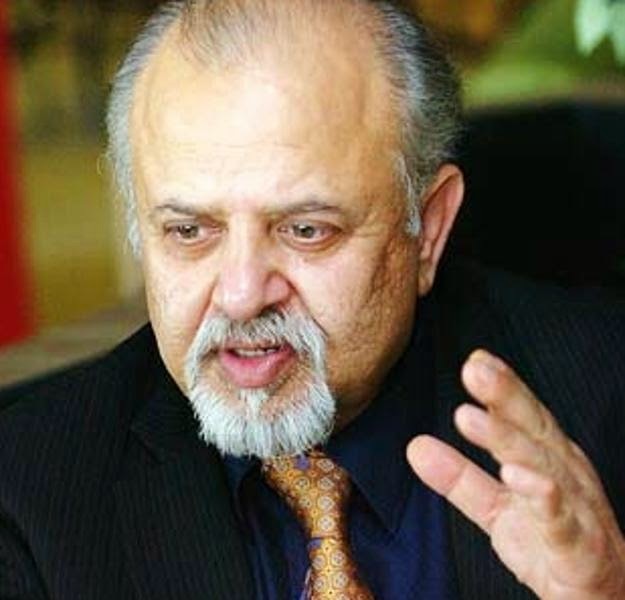 'Micky 'Mukesh' Jagtiani’ was born in Kuwait on 15 August 1952 is an Indian businessman, based in the UAE who owns the Dubai-based Landmark retail-stores group.He did his schooling in Madras, Mumbai and Beirut, before emigrating to London, where he joined a London accounting school from which he eventually dropped out. He established the LIFE foundation in 200 to aid underprivileged children in India. He Landmark International Foundation of Empowerment through which he is giving medical facilities more than 100000 people all over the India and helping underprivileged children by proving schooling and training.